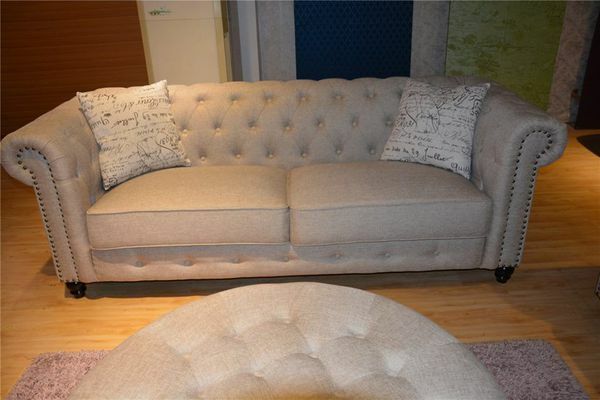 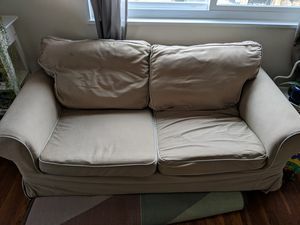 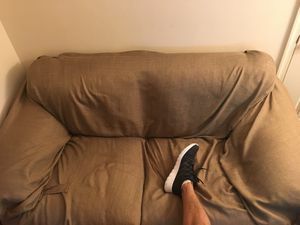 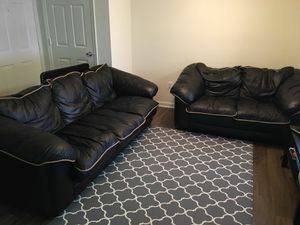 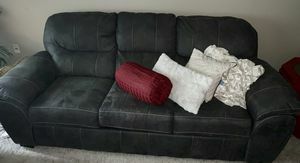 Selling this brand new sofa set for $700. 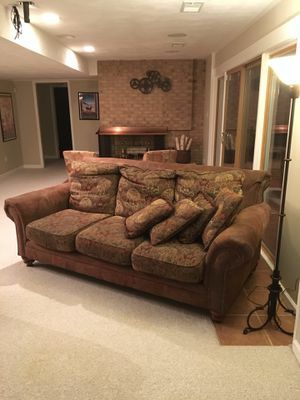 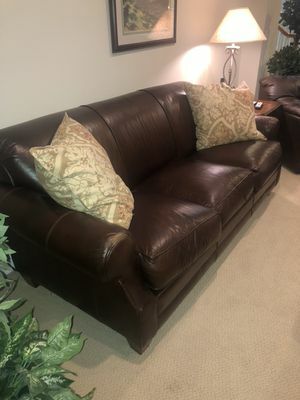 Sofa set includes the sofa and loveseat for $700. 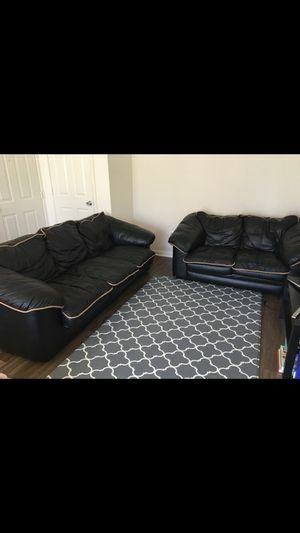 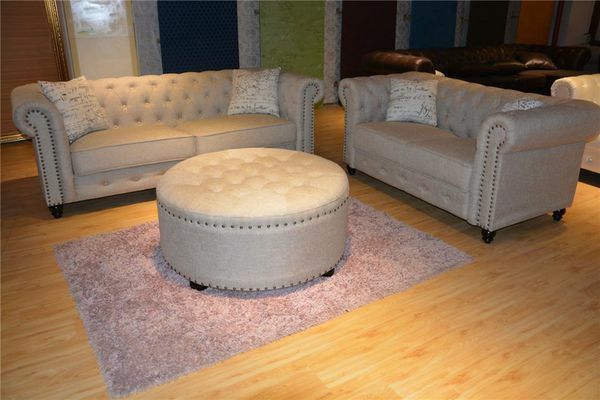 I also have the ottoman for an extra $100. 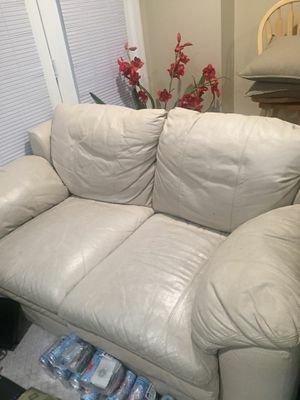 This set is new and has never been used no damage no issues. 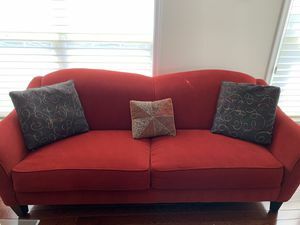 Pickup is in Baltimore 21229. 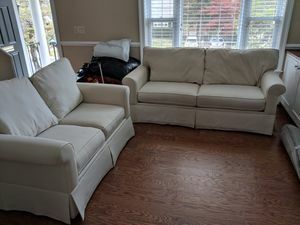 Or I can also deliver for a fee.